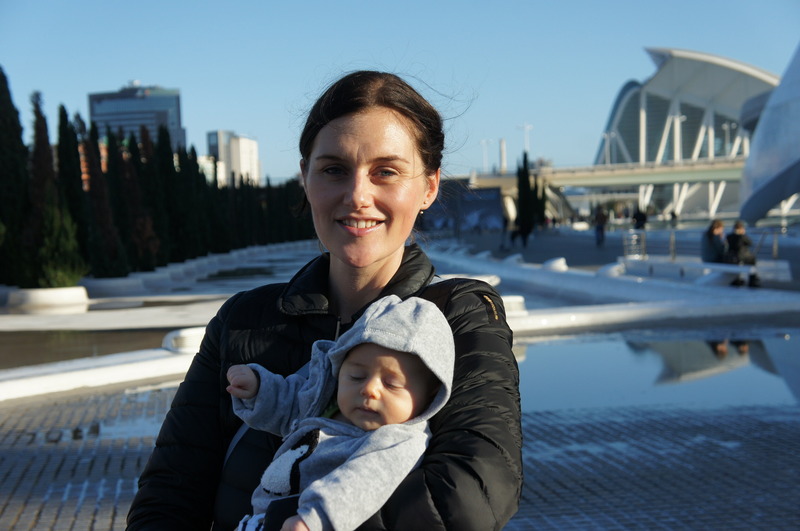 We moved to Spain from London in the third month of my pregnancy. We didn’t know if we were going to birth in UK or Spain. My sister in law, a nurse in UK suggested i could do with the aid of a doula. We met Vicky, instantly felt she was the absolute right person to support us professionally as well as on a personal level. Loveliest person to have by your side in a new country where you don’t speak the language and you’re starting from scratch! She was always contactable with answers. Well organised and knowledgable with UK to Spain/ Catalan paperwork and procedures. She arranged and attended cap/ hospital appointments, present with us at home from the beginning of contractions through to the labour at the hospital and after. The whole time was by my side offering aid in every way possible. Our baby boy Otis was born and the rest was a wonderful history with our doula Vicky.